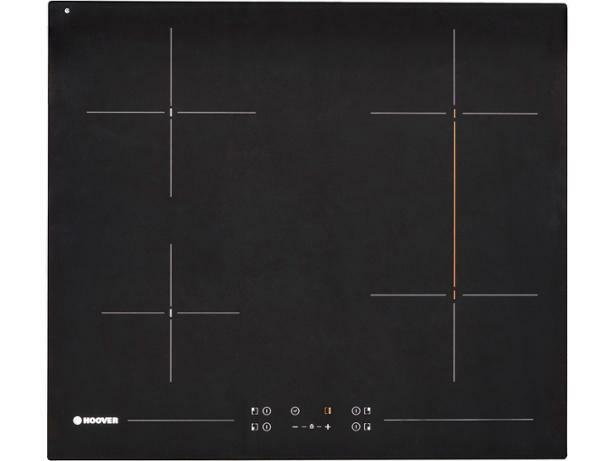 Hoover HH64BV hob review - Which? The Hoover HH64BV 'Bridge' electric ceramic hob has a large flexible cooking zone, which you'd normally only get on induction models. 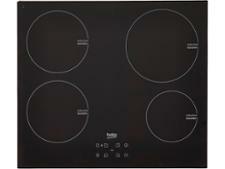 Its touch controls and totally flat surface gives this hob a sleek, modern look. 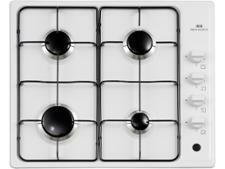 Find out if it can match up to high-scoring hobs by reading our detailed review.